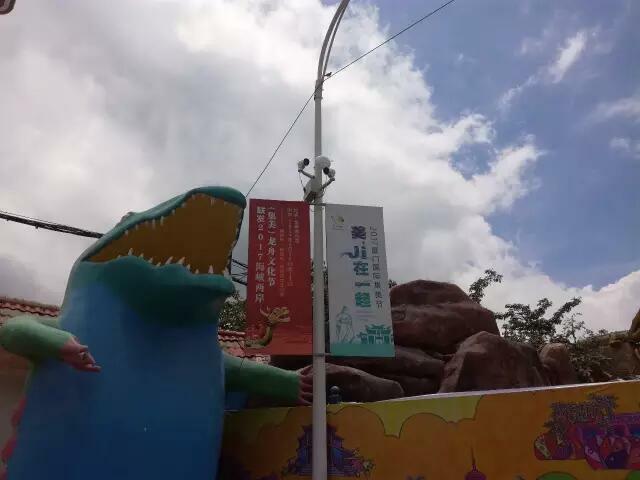 Although Dragon Boat Festival met an end, Dragon Boat Race is very important for Xiamen people. 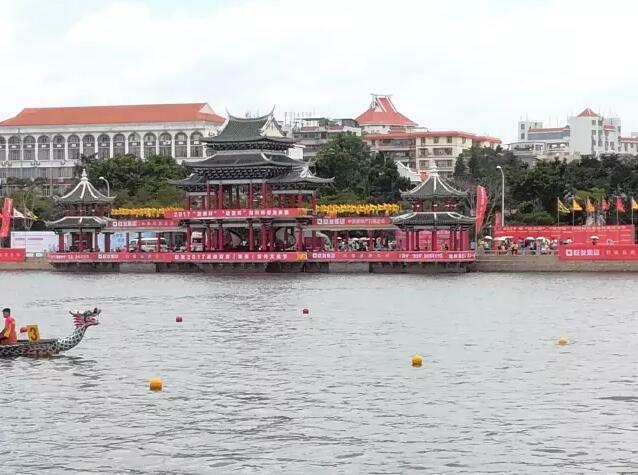 It is like a bridge to improve the relationship between Taiwan and Xiamen, so people in these two places usually watch the race in the Dragon Boat Pond once a year. There was 22 teams from Taiwan in this race which attracted more visitors to watch this game. The crowed people brought a lot of safety problems. 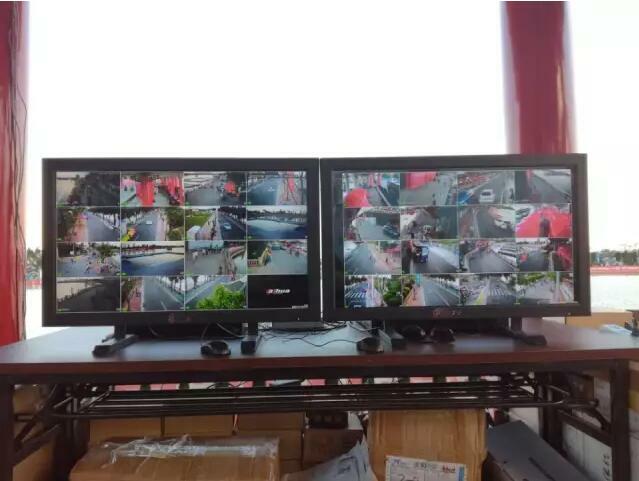 In order to protect people’s safety and property, CCTV monitoring was needed in this race. 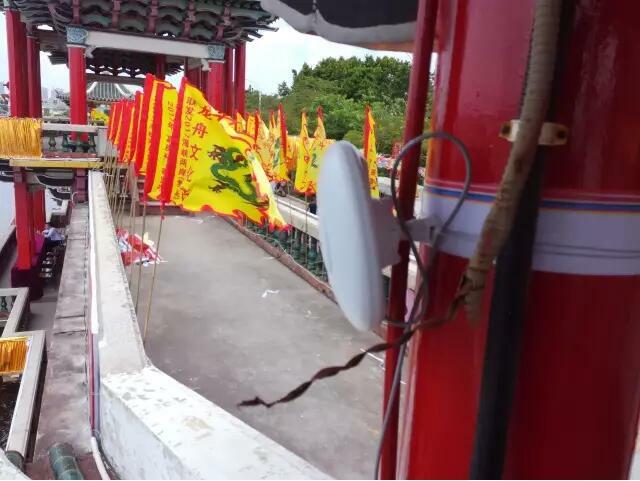 Due to the limitation of construction time, wireless solution was more convenient and efficient than wired installation. Then, Todaair access point was chosen in this project to act as a bridge to transmit data. After the investigation about the environment of the river and its bank, Todaair’s technicians made a safe, stable, convenient and all-round wireless monitoring solution. To ensure the safety system can run fluently, the following requirements should be satisfied. Firstly, the safety system should run fluently under the complex environment. Secondly, wireless solution was more convenient and flexible than wired installation. Thirdly, the impact of changeable weather should be resisted effectively. Fourthly, due to the large of amount of screens were needed, the transmitting quality should be stable. Fifthly, in order to guarantee participants and audience’s safety and property, every concern should be monitored. Last but not least, the monitoring should be in real time so that the accidents can be solved in time. 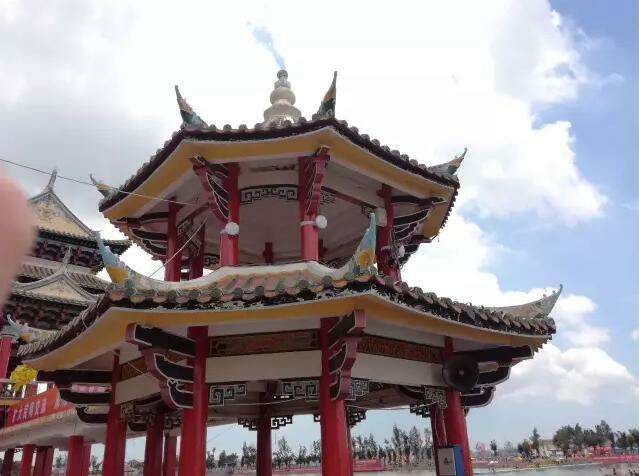 Because of the changeable weather and the complex environment, DIP356-H was installed as master and slave in this project. Moreover, point-to-point mode was required in this stable and convenient wireless monitoring system to ensure the stability of transmission. Figure 1 was the connection system of this project. 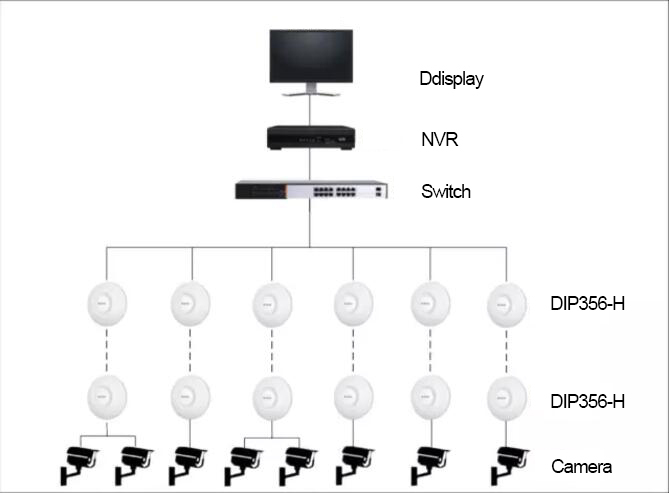 12 units of DIP356-H were installed in the control room by point-to-point mode to transmit wireless signal from all areas. 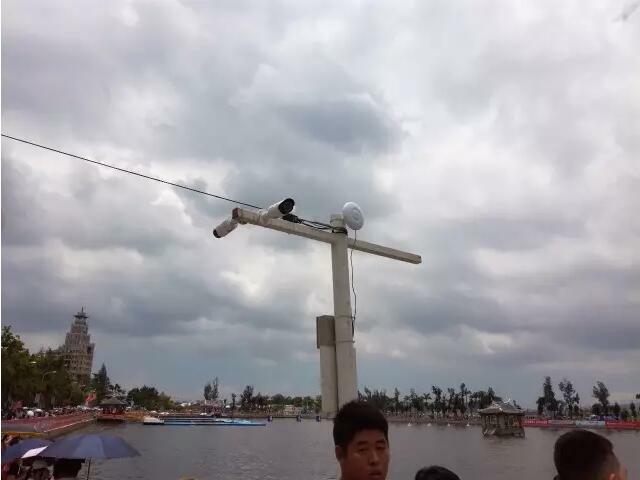 Moreover, one unit of PoE switch was used to ensure the safety of data transmission. 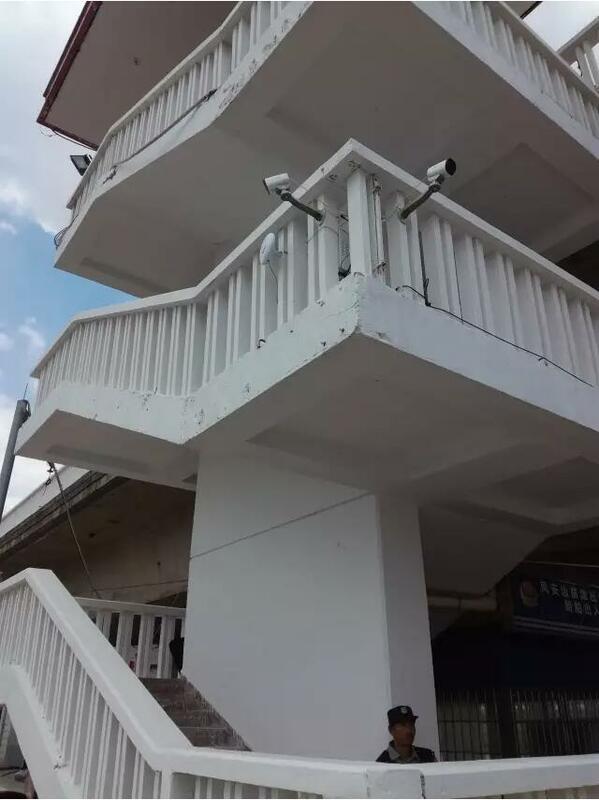 In order to solve the problem of the complex construction structure and monitor the boats and people, some of the slave and IP cameras were installed on the building near the bank and some of them were fixed on the pole. Then, the safety of the race was improved. 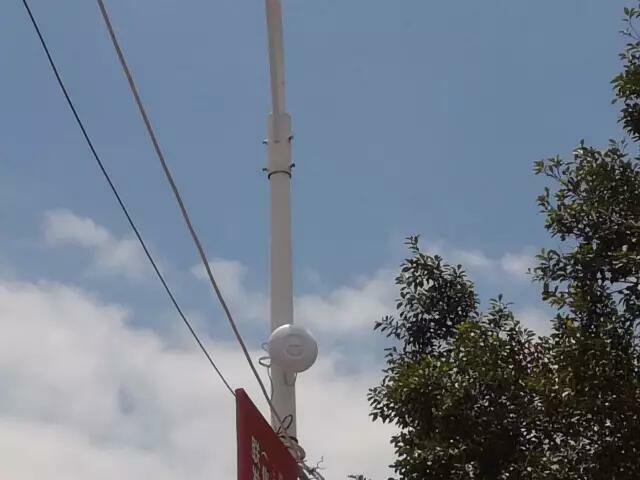 Because of the temporary installation and the limitation of TV, 5.8 GHz DIP356-H was used in this solution to ensure the high requirement of video definition and stable transmission in real time.